These are the Documents you will need to get started on your homeschooling journey in Wyoming (Every State is different, be sure to find your state statutes pertaining to homeschooling): The State Homeschool Statutes (with Synopsis), Letter of Withdrawal (if your child is currently enrolled in Public School), and The Letter of Intent/Curriculum Submission (as well as a sample of a completed one). There are no other documents necessary, though some school districts will try to tell you otherwise. For your convenience, the homeschool statutes are printable. You do not need to include a Letter of Intent/Curriculum Submission for any child that is not 7 years of age as of September 15th of the current school year. Do not feel obligated to provide more information than required by the state statutes. Some school districts will try to tell you that you need to complete their packet, should that happen, ask them to show you the statute that requires it. 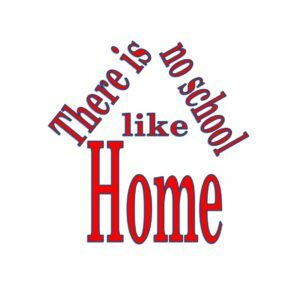 When dealing with the school district, make sure you have a copy of the state homeschooling statutes. All attachments, including the state homeschooling statutes, on this page are printable and downloadable for your convenience.